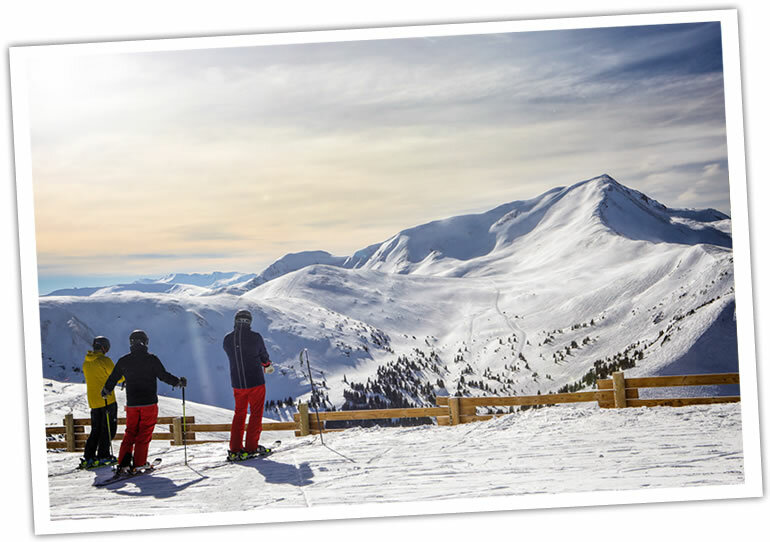 Copper Mountain Resort is right in the middle of the most competitive destination ski market in the world. To succeed, we have to keep innovating. That’s why we utilize technology that allows us to sell lodging and activities at the same time, and why we keep using Inntopia to get better and better at sales and marketing.